“An invisible and intangible God is loved and welcomed by all. If God is just a Spirit that is invisible to man, it is so easy for man to believe in God. Man can give free reign to his imagination, can choose whatever image he likes as God’s image to please himself and make himself feel happy. In this way, man may do whatever is most pleasing to his own God, and that which this God is most willing to do, without any scruples. What’s more, man believes that no one is more loyal and devout than he toward God, and that all others are Gentile dogs, and disloyal to God. It can be said that this is what is sought by those whose belief in God is vague and based on doctrine; what they seek is all much the same, with little variation. It is merely that the images of God in their imaginations are different, yet their substance is actually the same. “All men wish to see the true countenance of Jesus and desire to be with Him. I believe that not one of the brothers or sisters would say that he is unwilling to see or to be with Jesus. 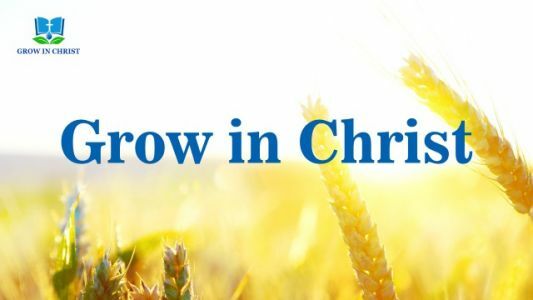 Before you have seen Jesus, that is, before you have seen the incarnate God, you will have many thoughts, for example, about Jesus’ appearance, His way of speaking, His way of life, and so on. However, when you really see Him, your thoughts will swiftly change. Why is this? Do you wish to know? Man’s thinking indeed cannot be overlooked, yet much less will the substance of Christ tolerate changes by man. You regard Christ as an immortal, a sage, but none regard Christ as a mortal with divine substance. Therefore, many of those who yearn day and night to see God are actually enemies of God and incompatible with God. Is this not a wrong on the part of man? Even now you still think that your belief and loyalty are such that you deserve to see the countenance of Christ, but I exhort you to equip yourselves with more tangible things! 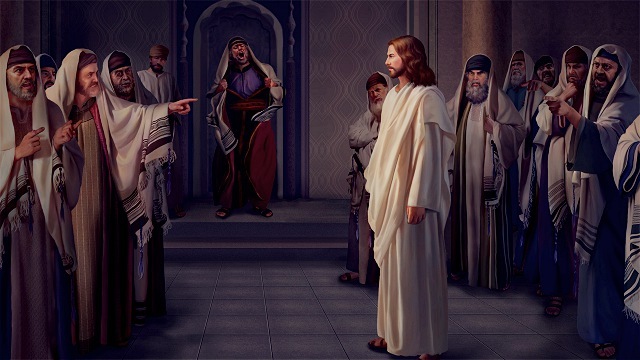 For in the past, present, and future, many of those who come in contact with Christ have failed and will fail; they all play the role of the Pharisees. What is the reason for your failure? It is precisely because in your notions there is a lofty, admirable God. But the truth is not as man wishes. Not only is Christ not lofty, but He is particularly small; not only is He a man but an ordinary man; not only can He not ascend to heaven, neither can He move freely on earth. And so people treat Him as an ordinary man; they do as they please when they are with Him, and speak careless words to Him, all the while still waiting for the coming of the ‘true Christ.’ You regard the Christ that has already come as an ordinary man and His word as that of an ordinary man. Therefore, you have not received anything from Christ and have instead completely exposed your ugliness to the light. 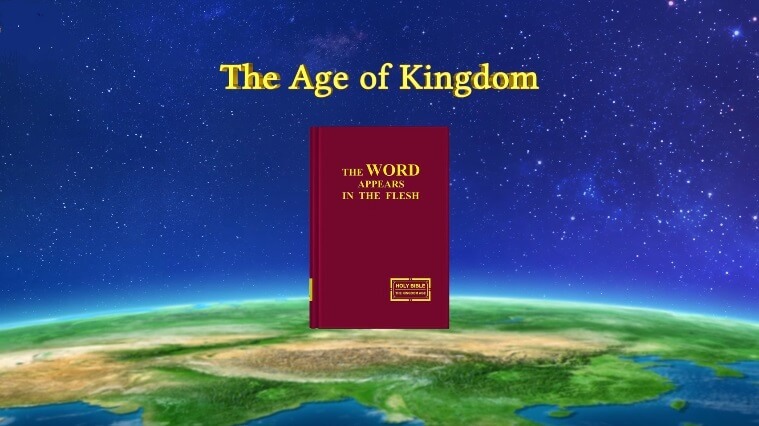 Most followers of the Lord Jesus Christ hear about the Eastern Lightning from their pastors, elders, or preachers, but in actuality no one knows where the Eastern Lightning came from. When it comes to the origin of the Eastern Lightning, everyone has their own opinion: Some people believe it is..
Every denomination says that the one they believe in is the true God. How can we ascertain which one is the only true God?